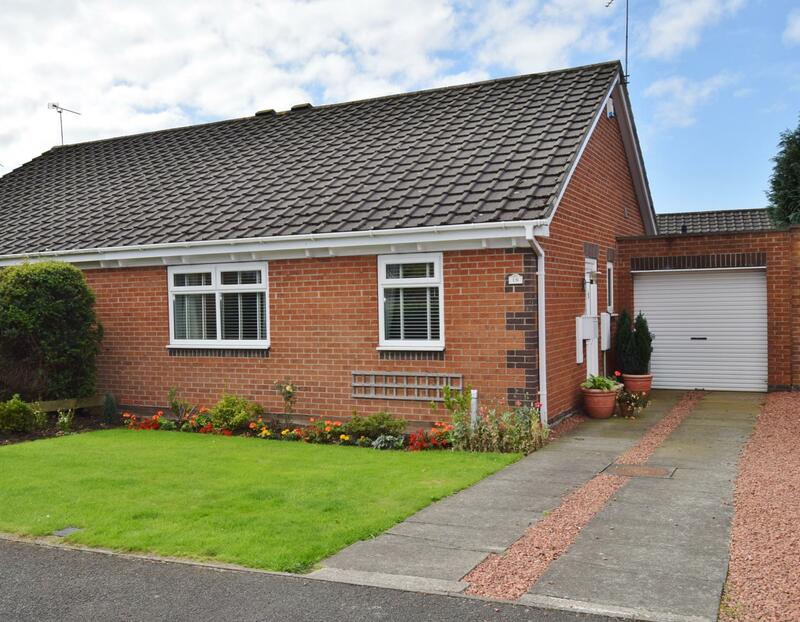 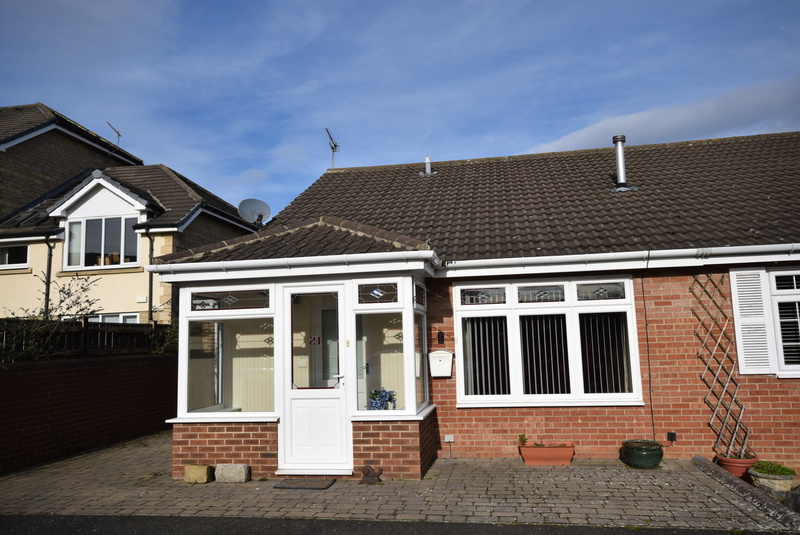 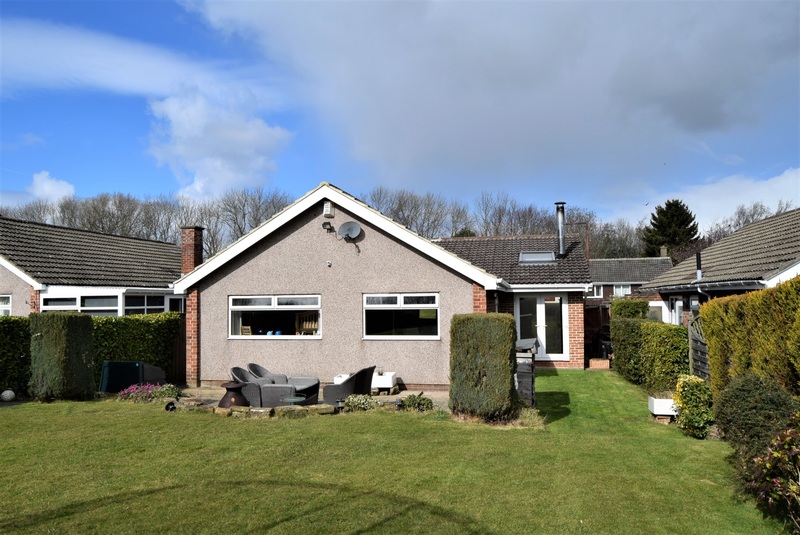 A delightful two bedroom extended bungalow, situated within walking distance to the local amenities of Ponteland Village. 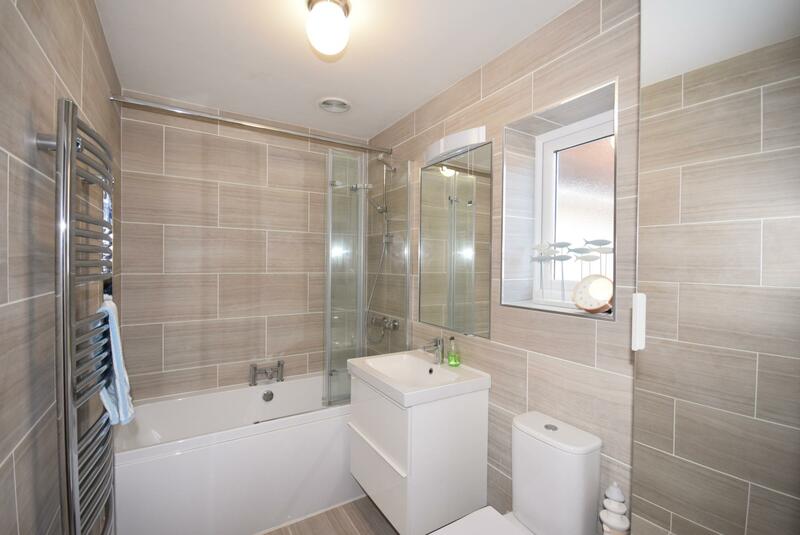 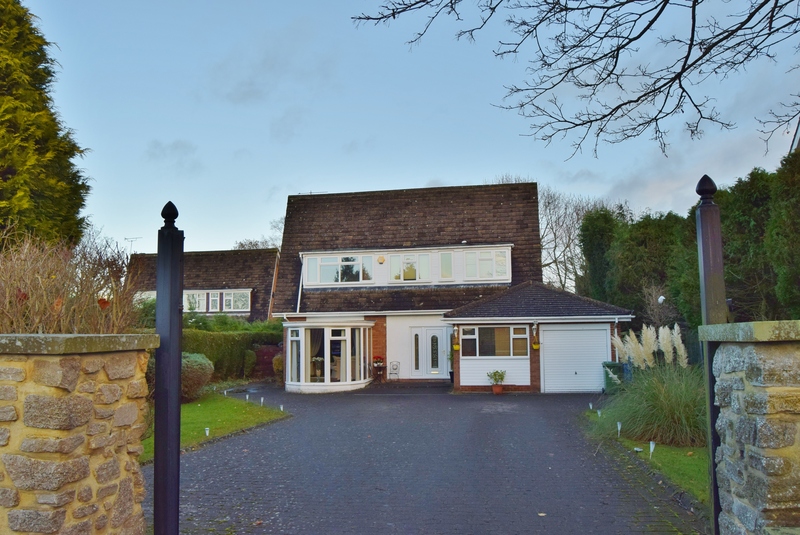 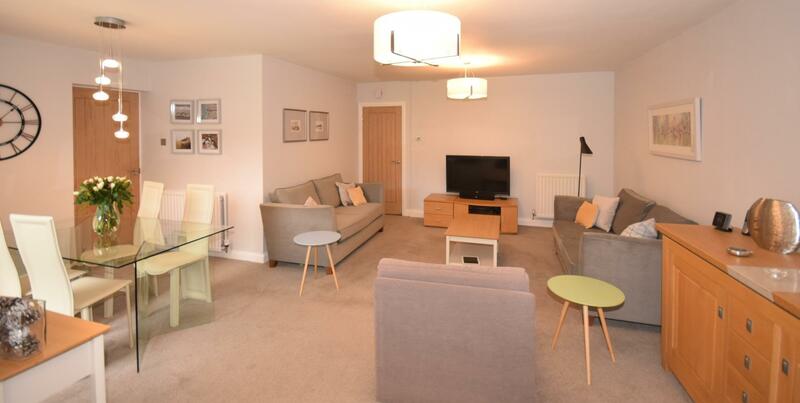 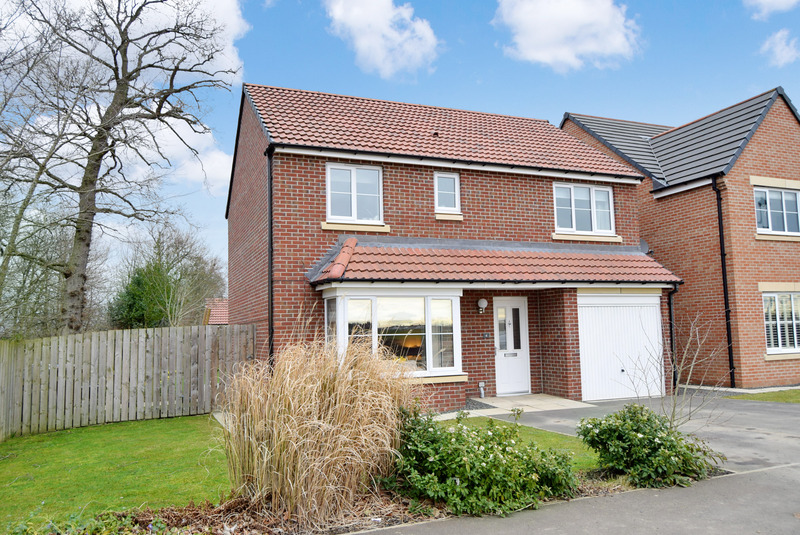 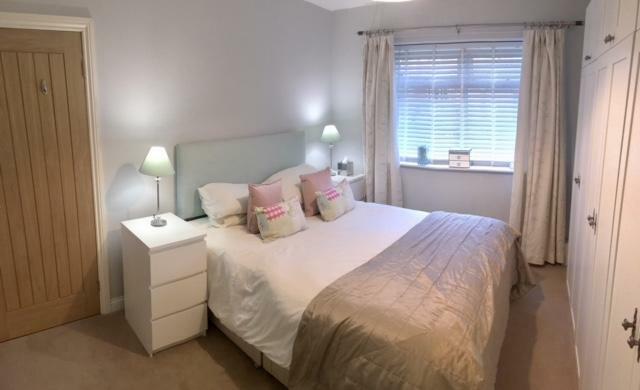 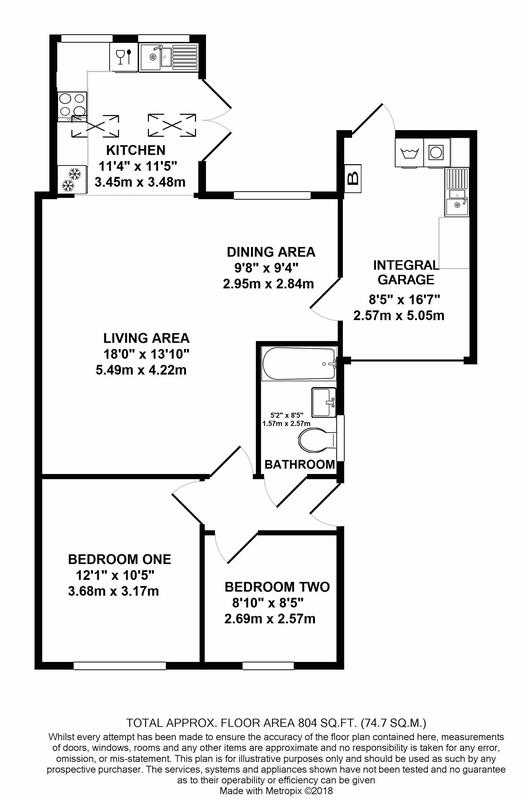 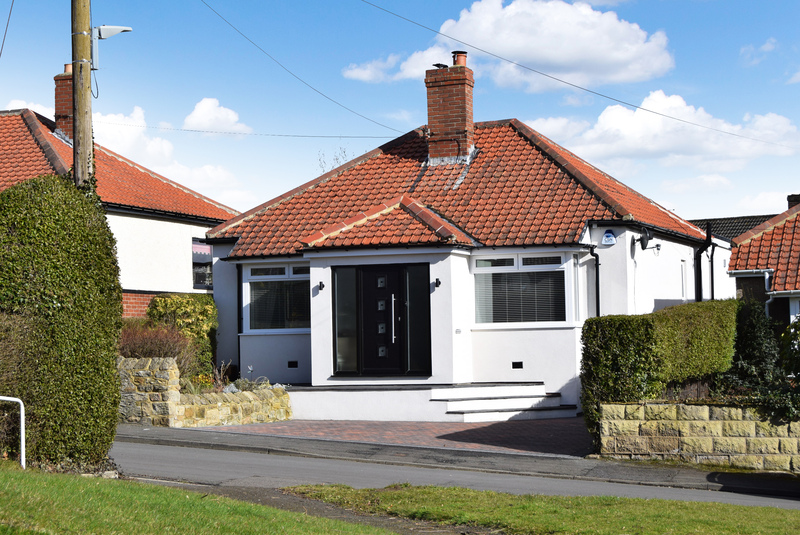 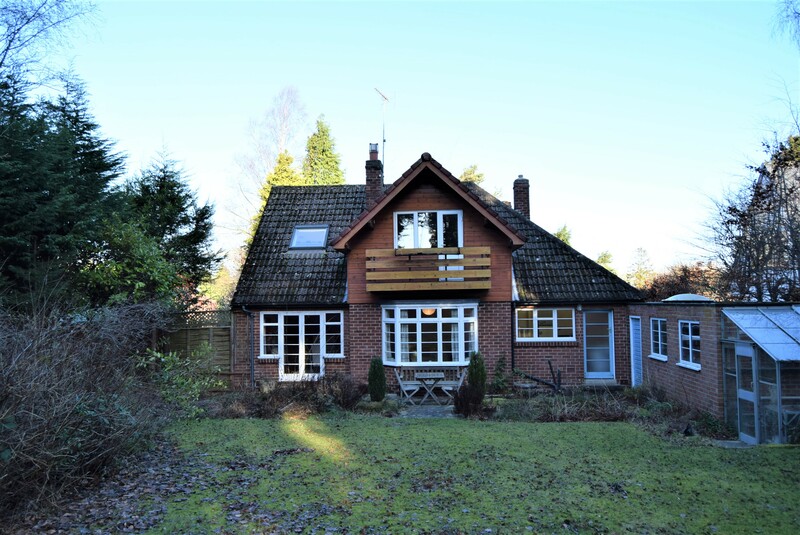 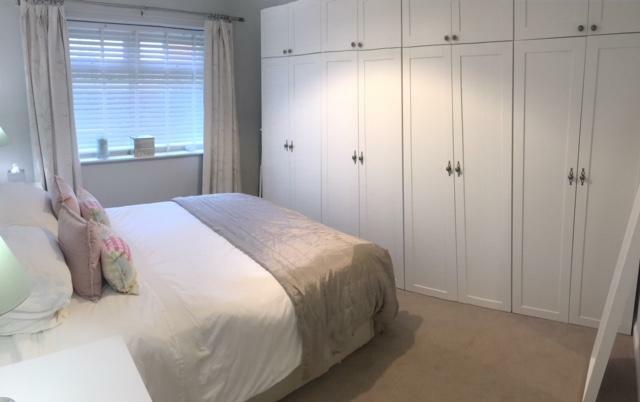 The property which has been sensitively refurbished and extended offers modern fixtures and fittings. 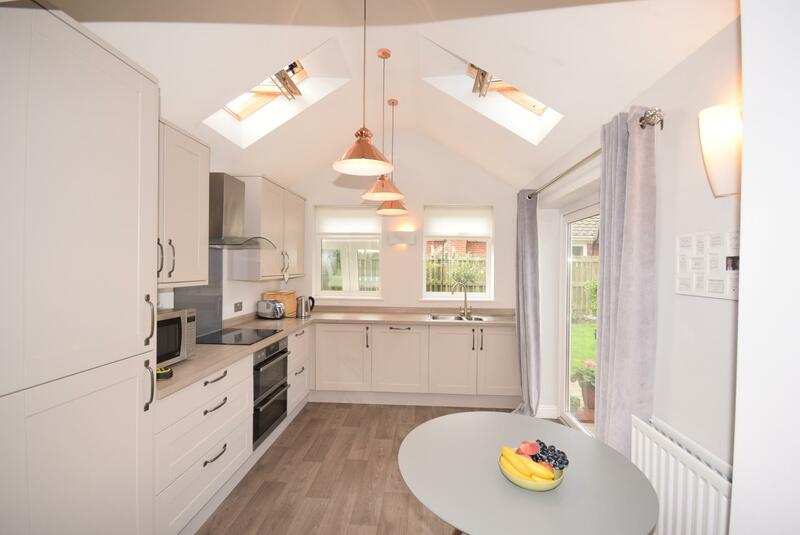 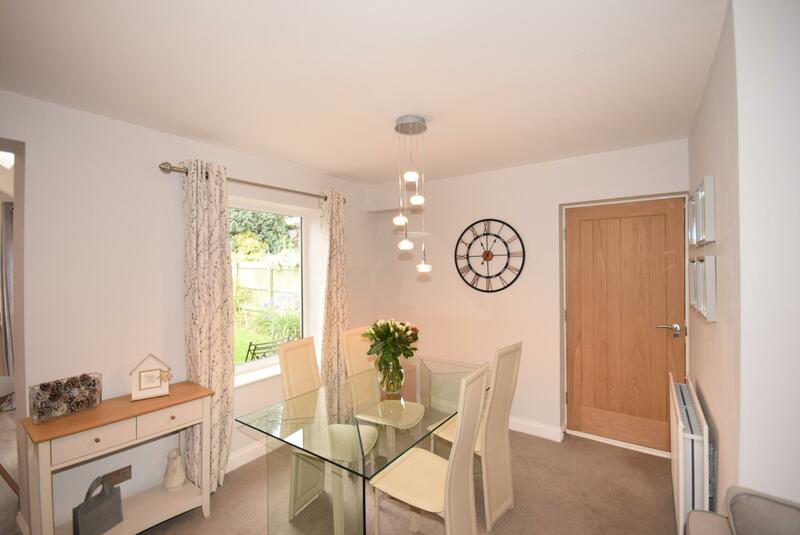 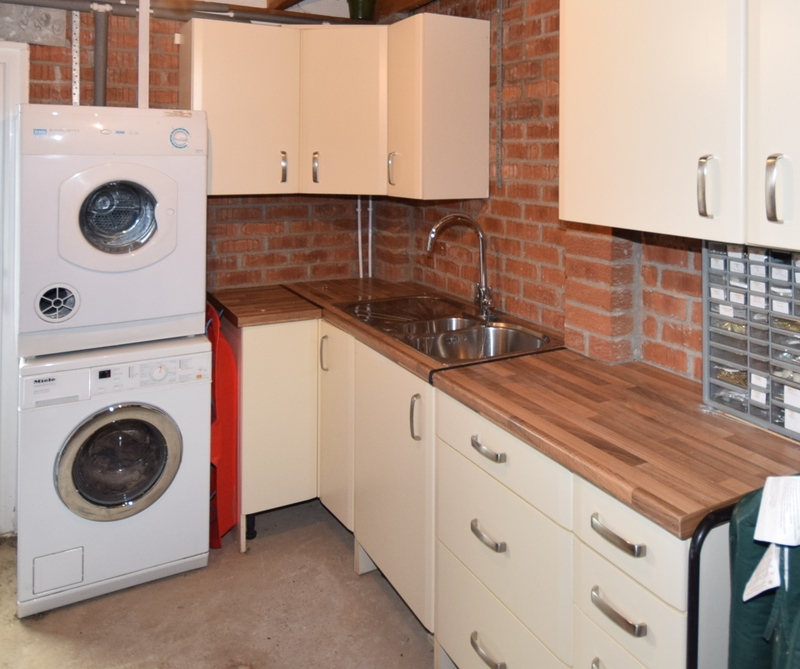 This spacious semi-detached bungalow offers a modern arrangement including an open-plan living and dining area with vaulted kitchen ceiling, single garage with utility area, two bedrooms and family bathroom. 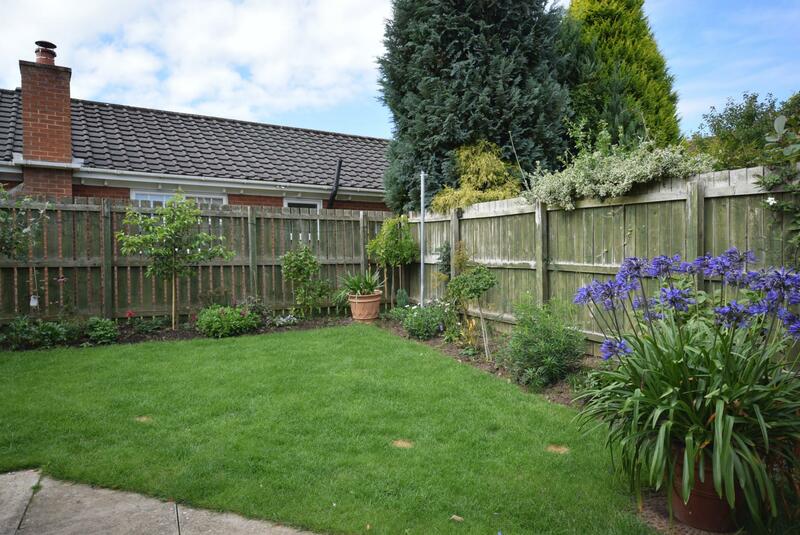 The property is accessed over a paved driveway leading to the garage and property entrance. 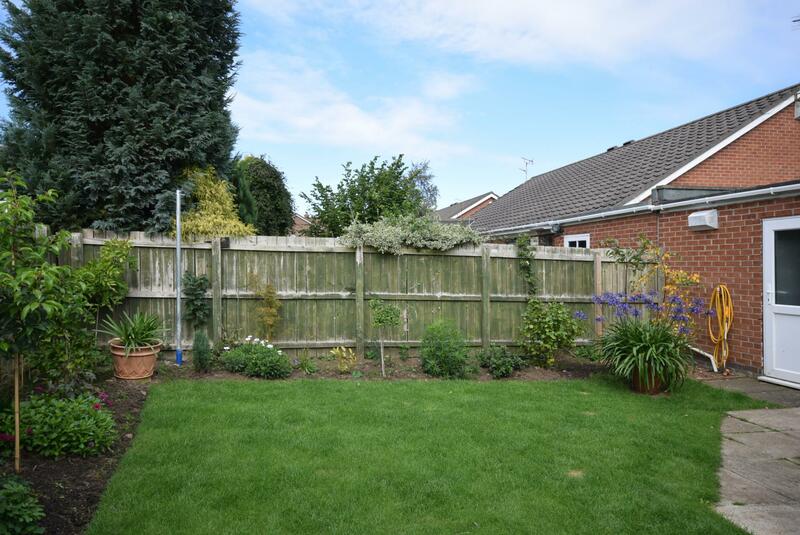 The gardens are mainly laid to lawn with landscaped area to the front and fencing and mature hedging to the rear boundaries.